Lifeguards exist to save our butts. I know I sound like I’m kidding around. But in all seriousness, I am so grateful for lifeguards and all that they do to ensure our safety at the pool, beach, and any other swimming location. 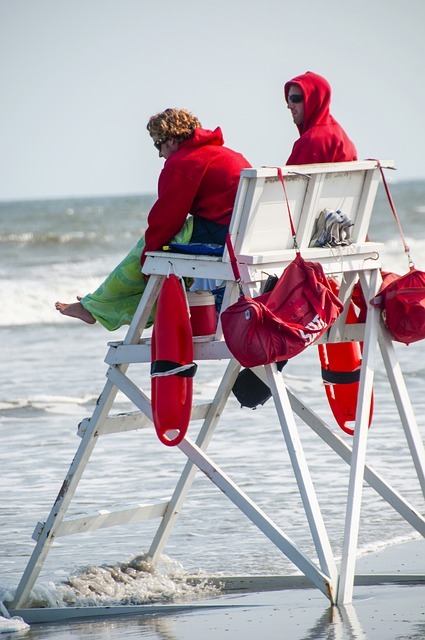 Countless lives have been saved by the hands of lifeguards. “Los Angeles County lifeguards on Tuesday rescued a swimmer who became stuck in kelp near San Pedro, firefighters said.” Can you imagine how terrifying it would be to get stuck in kelp while swimming in the ocean? It would be terrifying. I would panic. Apparently, the first responders were firemen but they couldn’t reach him from the shore. The lifeguards had to take a boat out and then fish him out. Luckily, he was not hurt. This news really rattled me. It made me so grateful for people who are trained in rescue methods. While reading this news article, the thought occurred to me, “What does it take to become a certified lifeguard? I did some research and I found that there are lots of local and online resources to become certified. It is very convenient. The American Red Cross and the American Lifeguard Association even offer classes online. 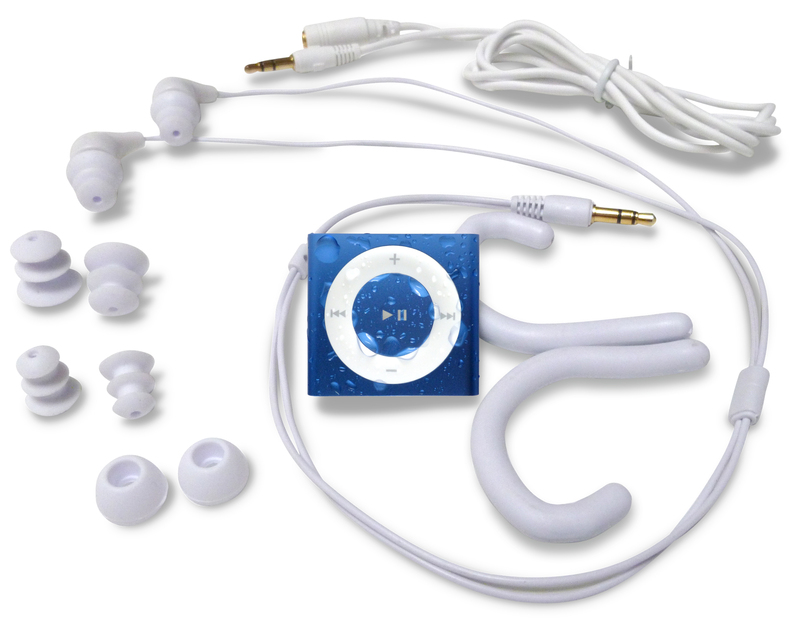 If you or anyone you know is interested in becoming a lifeguard, you should definitely consider getting an Underwater Audio Waterproof iPod Shuffle. It will keep you entertained while you train in the pool and swim laps. After all, lifeguards have to be pretty strong swimmers, right? This little device will make all the difference for you! I guarantee it. If you have any additional comments or questions about this blog or any of our products, please don’t hesitate to ask.